Whether your off-road adventures take you to the scorching desert to rip up the sands or the River Ranch trails to brave the water, staying hydrated is a must. 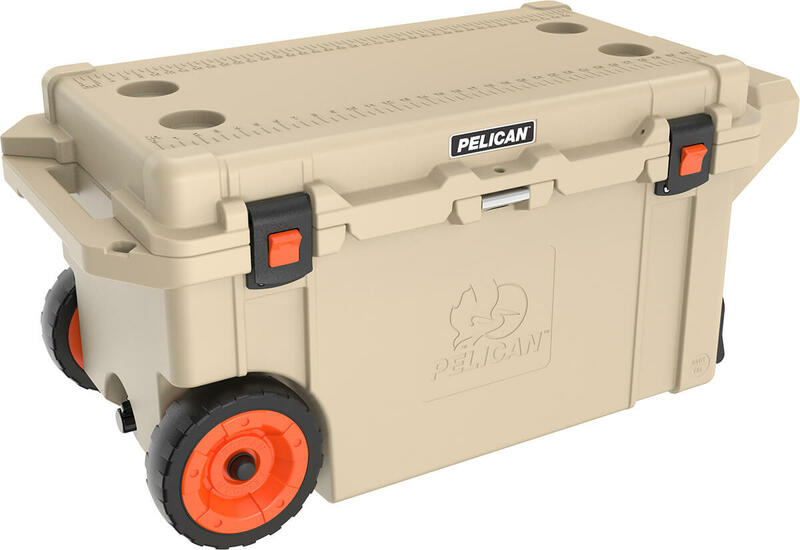 When on those long trips, any old cooler just won't do. 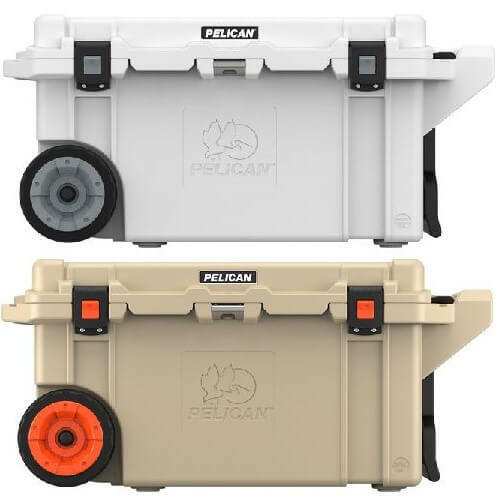 Having a cooler just as durable and impressive as your side by side is just a few clicks away in this digital age. Here at Side By Side Stuff, we've got just what you're looking for! 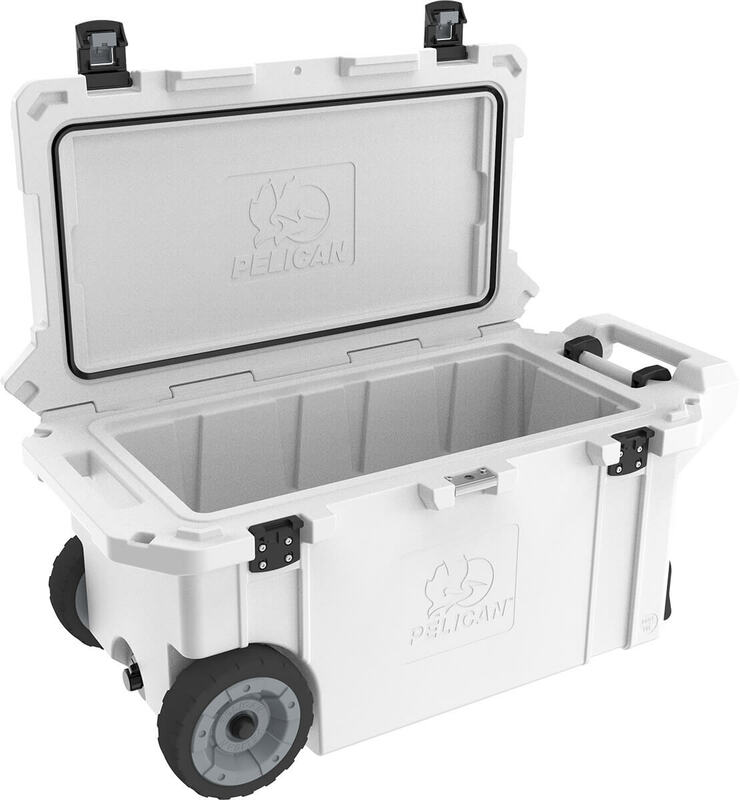 Made in the USA, the Pelican 80 Quart ProGear Wheeled Elite Cooler boasts some impressive qualities. 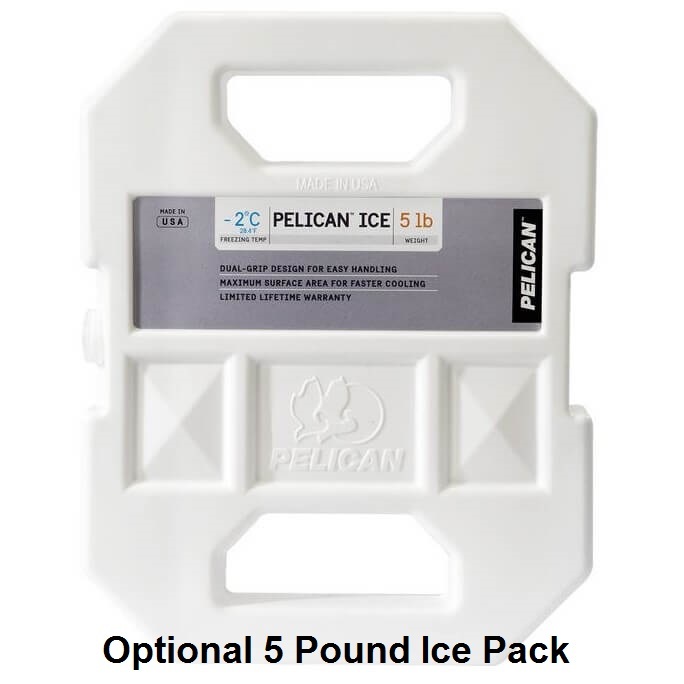 Holding up to 10 days ice retention with a freezer grade gasket, you'll never have a warm soda again. 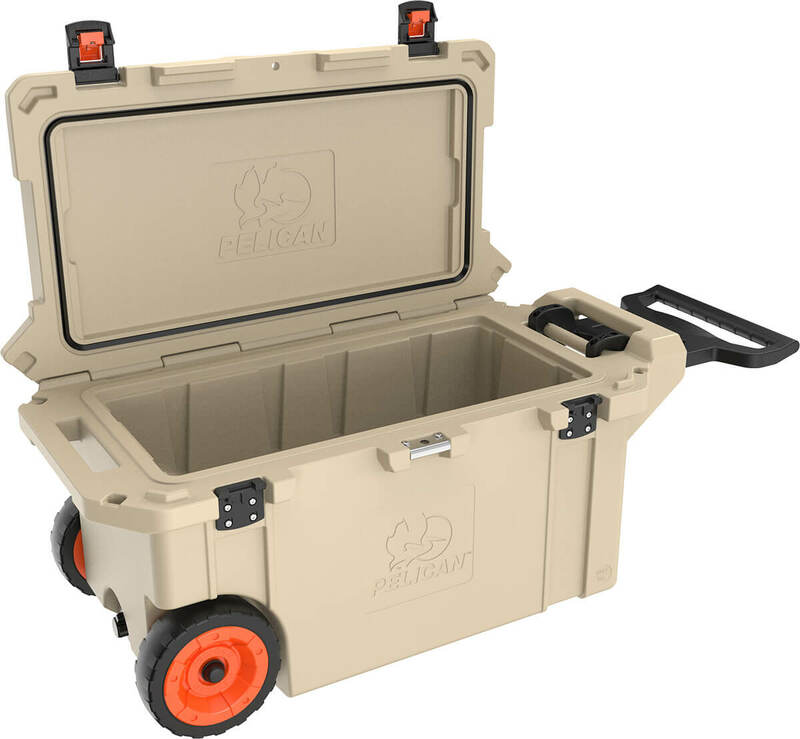 The Press and Pull latches are wide so you don't have to waste time taking off those gloves! 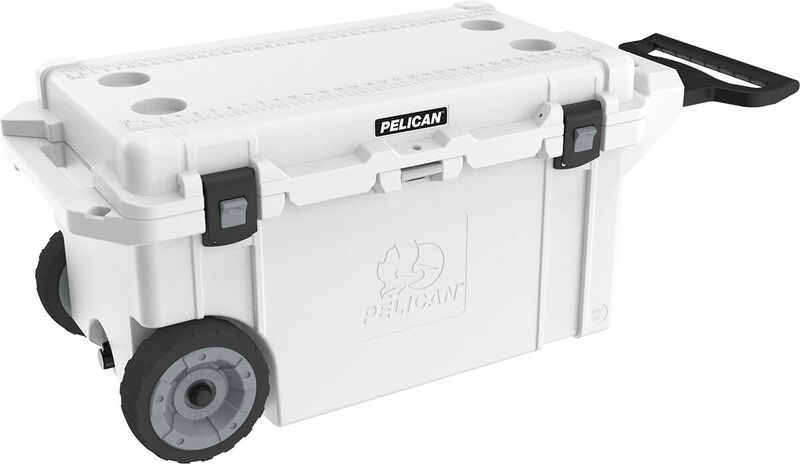 A sloped drain and tethered thread plug mean no tipping your cooler over to drain it and can easily hook up to a hose. Having a built-in bottle opener and lid with an integrated fish scale aren't bad points either! 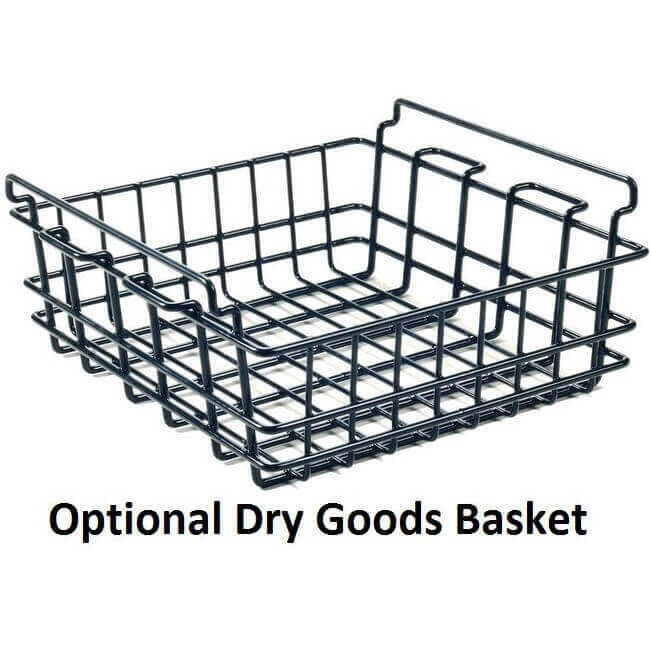 Interior (l x w x h) 29.00" x 13.00" x 13.00"
Exterior (l x w x h) 42.88" x 20.75" x 20.25"